Thank you to everyone who came and visited our stand, we hope you had as much fun as we did! 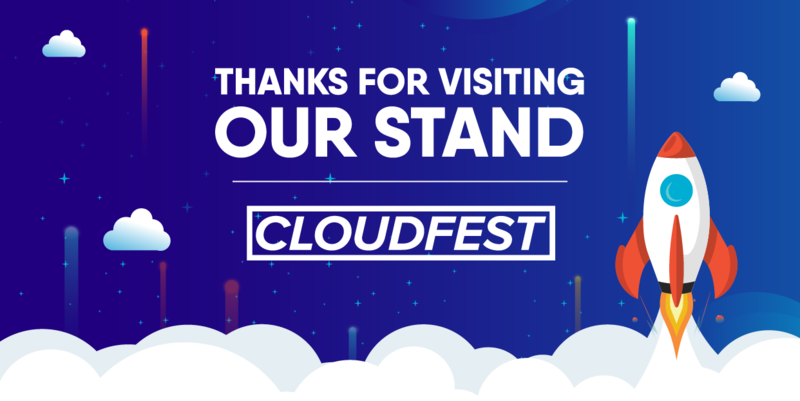 After announcing our partnership with Asperitas at CloudFest 2018, we were excited to show off our collaboration with them this year. In case you missed it, we announced 4 new solutions, two of which are developed around AMD® EPYC™ 7000 series CPUs - the Fenway AIC24-DSi and the Fenway AIC24-DST. The ANNA AIC24 solution is an Intel® and NVIDIA® based solution which makes it an attractive choice for server providers and enterprise. Lastly, the Fenway AIC24-DDW is powered by Asperitas Immersed Computing® and is a multi-purpose solution for cloud platforms. You can find datasheets for all of these solutions here! Also on our stand, we were proud to show we are accredited as an Intel® Select Solution partner for Simulation and Modeling. 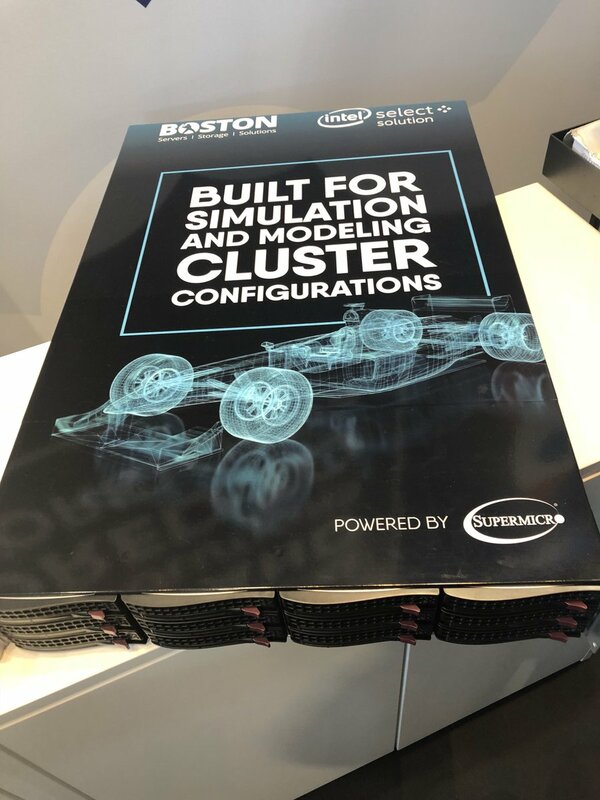 Build your supercomputing infrastructure on Boston's extensive industry and design expertise for High Performance Computing applications. You can find out more about our Boston Intel® Select Solution here. 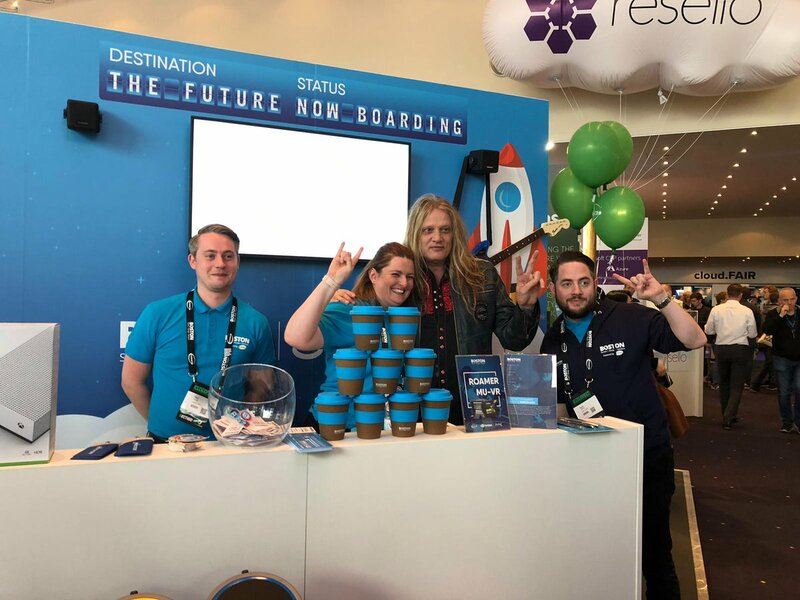 To see what else we had on our stand, you can read our "We're Here at CloudFest" blog and see how Boston are continuing being 'green'. Thank you to everyone who entered our competition to win an Xbox with RockBand - we had hundreds of entries but of course, there could only be one winner so congratulations to Heiko Röhrs! We were pleased to have SkidRow's Sebastian Bach draw our winner. Here's team Boston rocking out with him! If you would like to test any of the solutions we had on our stand, you can get in touch with our team at our Boston Labs. No matter where you are in the world, if you are unable to visit our labs, we can arrange for test systems to be set up in our labs with remote access via RDP, SSH or other means! Make sure you follow our socials so you don't miss out on exciting future announcements or any of our upcoming events!